Local Internet of Things (IOT) technology innovator, IoT.nxt is making waves in the US with its patented Raptor gateway solution currently being rolled out in a multimillion dollar project designed to optimise energy usage at schools in Florida and Dallas. On the back of this, IoT.nxt is fast-tracking its plans to expand into the US with the establishment of a US office similar to the one the Pretoria-based company established in the Netherlands 12 months ago. 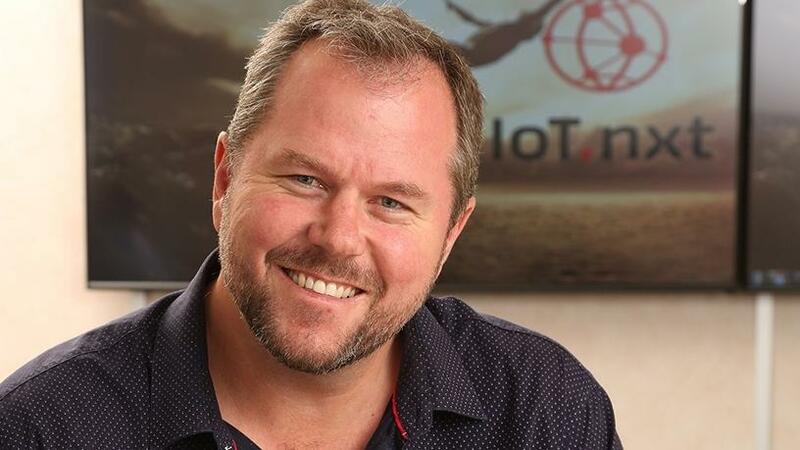 IoT.nxt CEO Nico Steyn said expansion to the US had been a goal for the company which had been exploring various opportunities since late last year. "The project which we are rolling out with two partners, Ensight Solutions of Australia and Minimise USA, has fast-tracked our USA strategy," he said. The first phase of the energy management project will run to the end of this month with three team members from IoT.nxt SA currently in the US to manage it. Thereafter, employees at Ensight Solutions and Minimise USA, will be trained to manage further phases of the roll-out. Steyn explains that in an attempt to reduce energy consumption, many building management operations use pre-set systems to switch energy facilities on and off at fixed times. However, IOT strategies and technology enable building managers to take account of factors such as occupancy and ambient external temperature when considering how much or how little energy was required to heat or cool a building, or even purify the air. They can therefore make changes that optimise energy usage efficiently and effectively, and so effect significant cost savings. "Because IoT.nxt's Raptor solution allows for retrofitting of any existing equipment and systems, and thus eliminates the need to rip and replace them, it closes the gap energy facilities managers were grappling with," adds Steyn. Daniel Badran, chairman and CEO of Minimise USA, said IoT.nxt secured a licensing agreement with Efficient Industry (EI), through which IoT.nxt is now the preferred IoT technology provider for the schools project. "The project, engineered by Ensight of Australia, places IoT.nxt in the driver's seat as partner to Minimise USA and Ensight for the education sector and others to come," Badran added. According to IoT.nxt chairman, Wayne Fitzjohn, the company has experienced exponential growth since it was established late in 2015, at a time when awareness of what IOT is and what it can deliver was limited. Companies in various industries are now very aware of the value IOT technology and strategy can deliver and IoT.nxt is experiencing massive uptake for its innovations, locally and internationally, he says. "We are proving that South African companies can compete with the leading global tech giants and that we have the skill to embrace the opportunities offered by the 4th Industrial Revolution," Fitzjohn concludes.